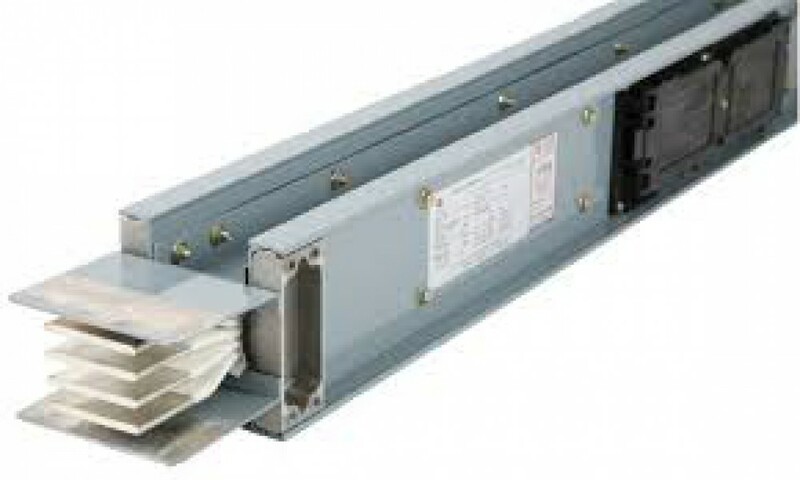 Aerocom pneumatic tube systems technology. 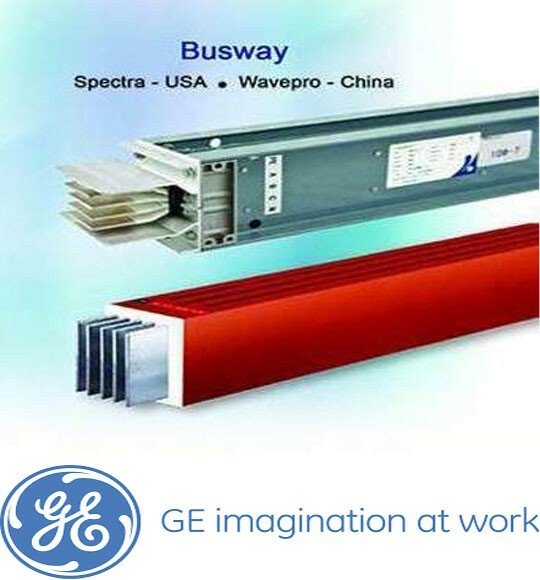 After 70 years of unremitting efforts, GE has developed a wide range of low voltage busway families, including power busway, lighting busway and other series.GE China R&D center and the global busway R&D teams work closely to participate in the development of busway products jointly, to ensure simultaneous development of global technology and better serve customers from different markets worldwide. WavePro-F busway uses an Automatic Pressure Gelatin (APG) process, resulting in a compact cast resin with low internal stress. 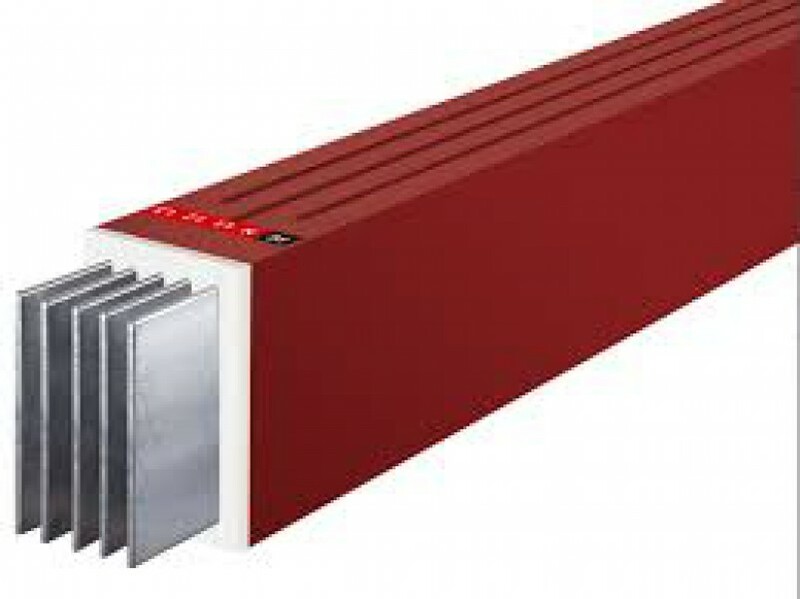 The cast resin forms an external surface which provides a water tight barrier around the current carrying conductors. 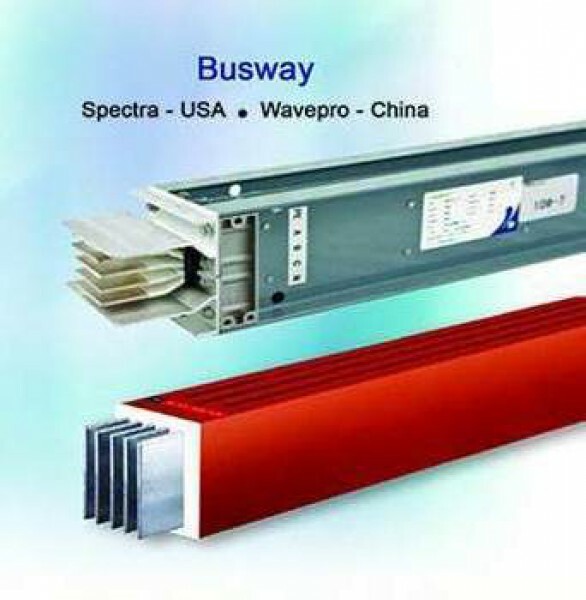 WavePro-F busway features excellent fire resistant performance and up to IP68 protection level.